Our specialists do not know the word "impossible'. Not a single detail will give us a slip, no matter what type of event it is! Our coordinators keep it under control! 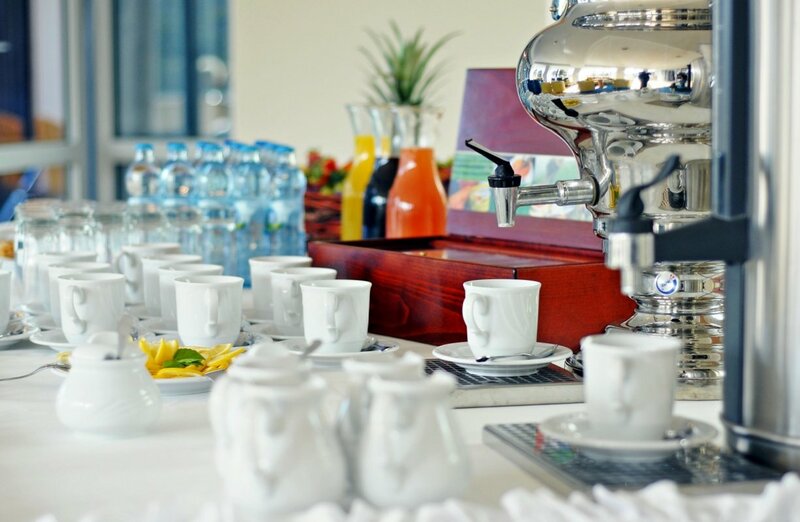 "Recognizing the true needs of our Guests is the key to success, indeed! That’s why I always listen to them very carefully and suggest the most suitable solutions. I know that the infrastructure of our hotel gives us lots of choice." 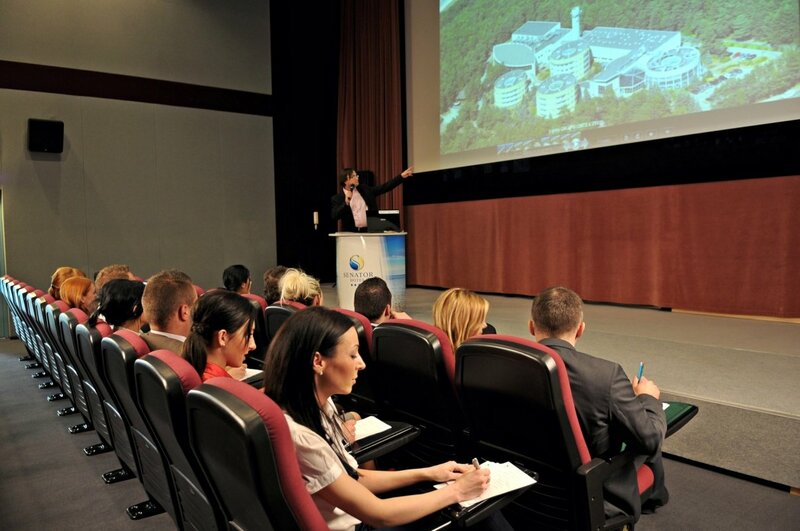 "Every single hotel has conference rooms. 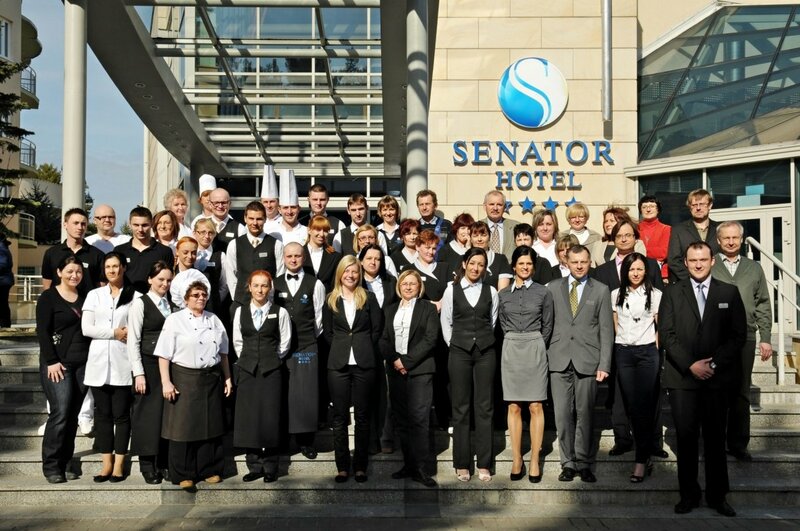 So what makes the Senator Hotel really unique is the relationship between our staff and the Customers. We put a great value on the good contact with our Clients right from the start." 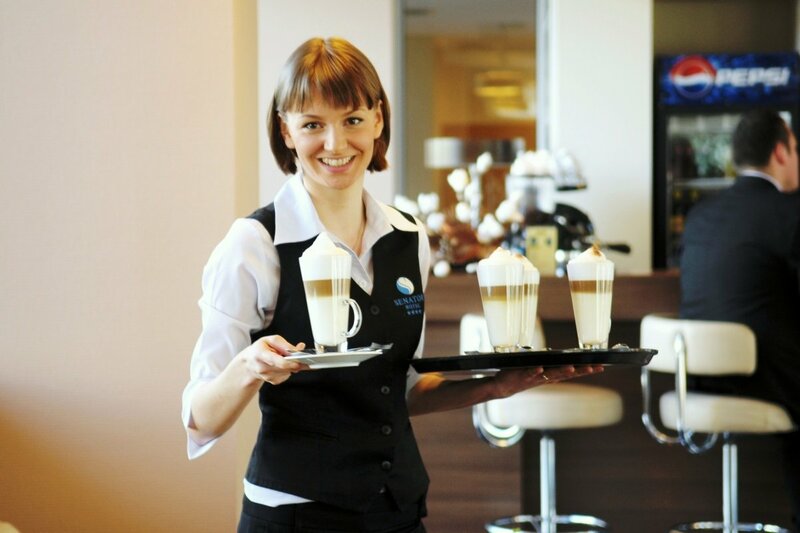 "Proper hall arrangement, good decor and impeccable services – these are the elements I take care at work every single day. I am supposed to be right there where our Guests need me to be so that the banquet turns out to be a great success." 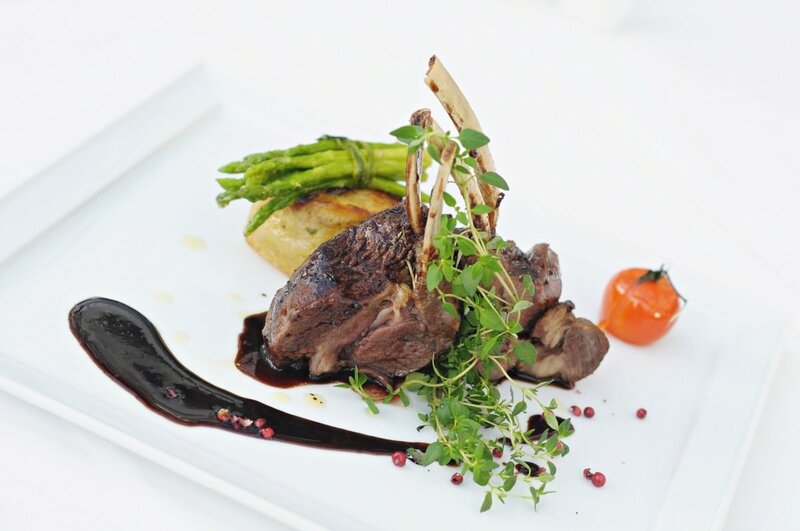 "Food plays a key role during you stay and I know it well. That’s why I always adapt the menu to the individual needs and wishes of the groups so that I can be sure I can provide them with the finest pleasures of the table possible on Earth! Nobody can leave us hungry!"